First of all, I want to thank those of you who have gone over to Give Away Today and entered my give away. . . it's open all weekend so please don't feel as though you've missed it! 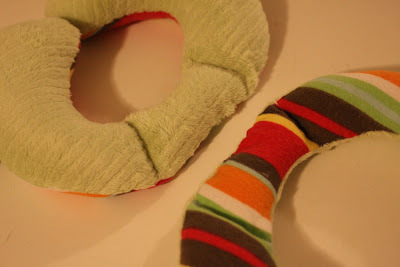 Second of all, my tutorial on the neck travel pillows is up on my creative blog. Check that out here. Third of all, I wanted to share with you my beautiful friend Kari. 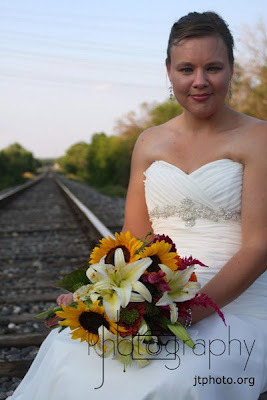 You may remember her from the engagement photos I took of her and Jason. 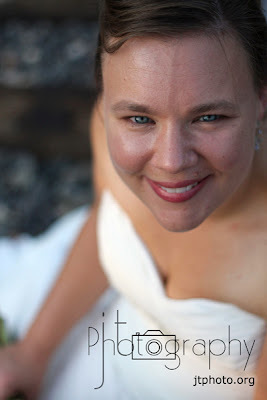 Well, tonight I had a chance to do her bridal portraits! You can check out a few more here. Let me know what you think! Fourth of all, I hope you have a great night. I'm off to bed! PS....Naomi is very excited about vacation...and so am I! She can't stop asking when she'll get to play with more people! ha! she's hilarious!